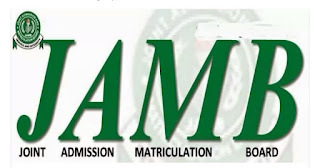 The Joint Admissions and Matriculation Board (JAMB) has extended the registration date for the 2017 Unified Tertiary Matriculation Examinations (UTME). The board extended the deadline for the sales of forms and registration for the exams from the earlier announced April 19 to May 5. Due to this changes, the 2017 Unified Tertiary Matriculation Examination has been postponed to start on Saturday, May 13 to May 20, 2017. Similarly, the Mock Examination earlier slated for Saturday, had earlier been put on hold. According to the Board, the postponement of the mock examination was due to failure from its technical partners. JAMB's registrar, Is-haq Oloyede, who disclosed this in a statement on Saturday, also apologised to candidates for the impromptu and sudden changes. We could not go on with the Mock Examination and hereby announce extension of registration exercise of the 2017 UTME. Instead of the earlier announced April 19, the deadline for the sale of forms and registration will now extend to Friday, May 5, 2017. Consequently, the 2017 UTME has also been postponed to start on Saturday, May 13 – 20, 2017. The Mock Examination earlier slated for Saturday, April 8, 2017 has been put on hold. This is because the appropriate rehearsal and test-running of the new system has been substantially achieved. The plan was to trial-test the readiness of our facilities and address the challenges that may likely confront the main examination. At this moment, we have realized that the plan to hold this Mock Examination was good for us. We are now in a better position to achieve better than we would have done without this trial testing. This is why the exercise is at no cost to the candidates. It is our strong conviction that this exercise is an experience for us. Our systems analysis has revealed interesting findings that will engender a seamless and successful 2017 UTME exercise. 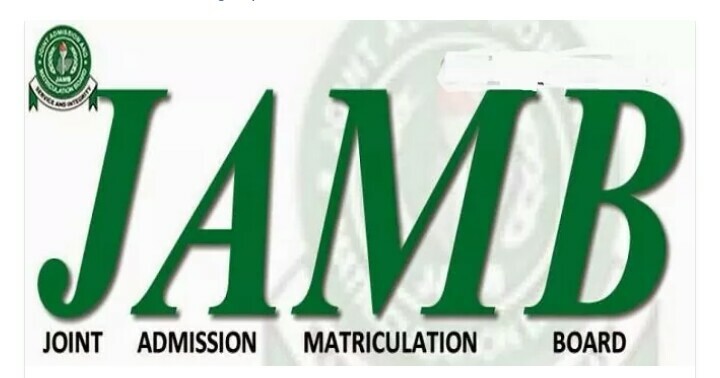 It is important to recall that on Tuesday, April 4, the House of Representatives asked JAMB to extend the registration exercise by at least one month to allow more candidates apply for the examination.